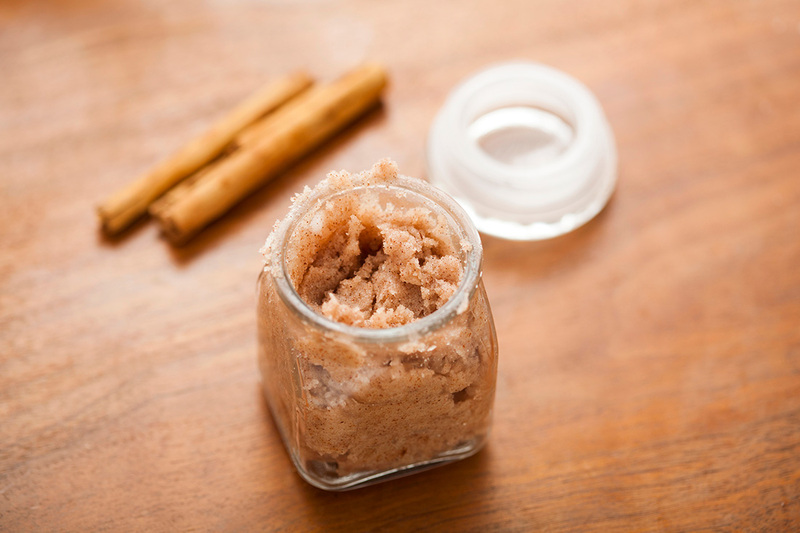 We’re all about DIY beauty here, from face masks to hair conditioners, there are tons of ways to create organic, natural regimens right in your own kitchen. 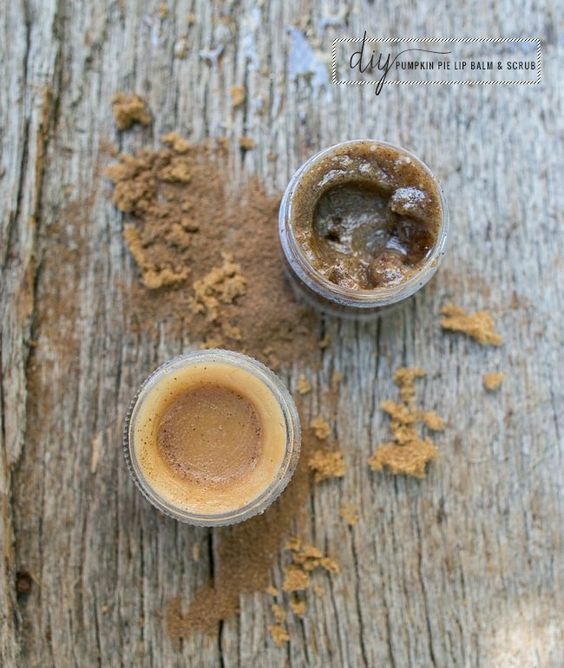 And today, we’re showing off 25 DIY lip scrubs that will make your next kisses extra supple and soft. Take a peek! Over at Honestly, you’ll find this three-ingredient recipe that you can whip up in mere minutes and try tonight! It’s great as a DIY gift too. 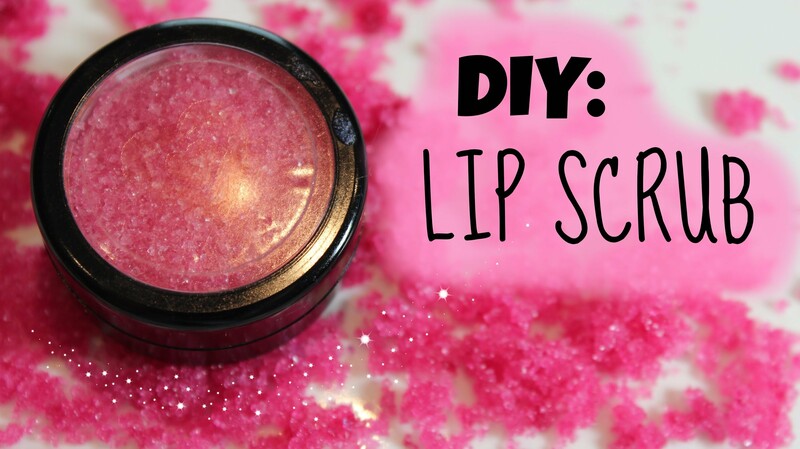 Queen of All You See shows us how to make a flavored lip scrub with the help of Chapstick! Check out the details after the jump. Over at The Wonder Forest you’ll learn how to add a bit of olive oil to the recipe. 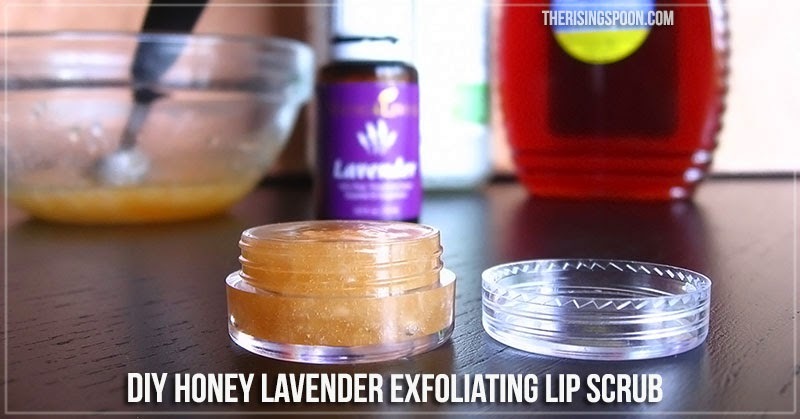 Get your lips nice, soft and moisturized with this one. 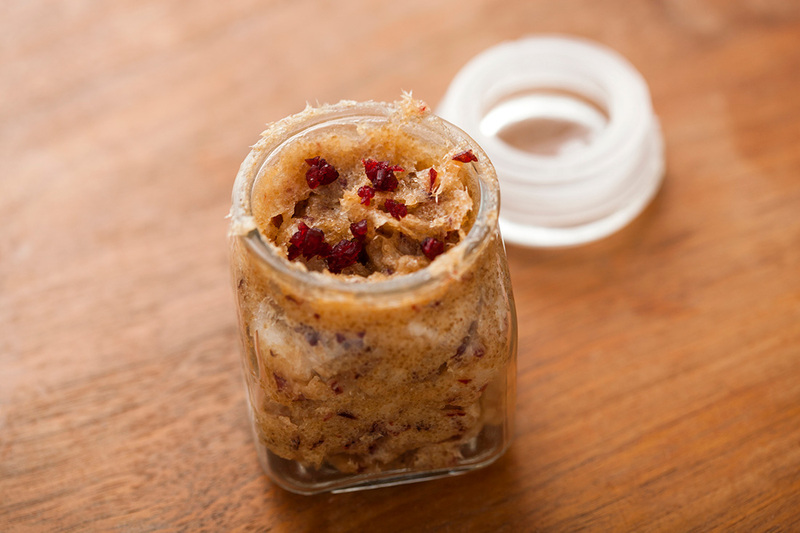 Love + Yoga has all the details for making a rich and delicious peppermint scrub for your lips. 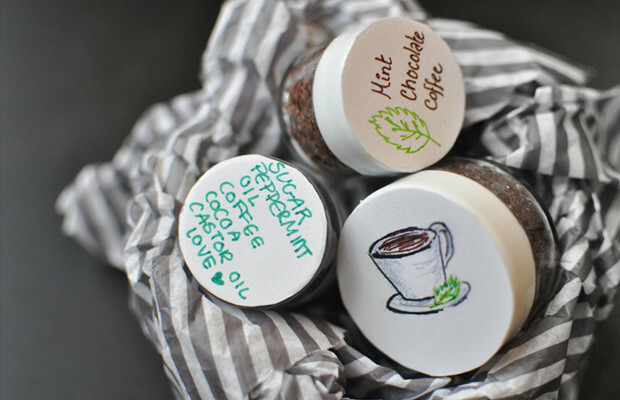 This is another great idea for favors or DIY gifts! 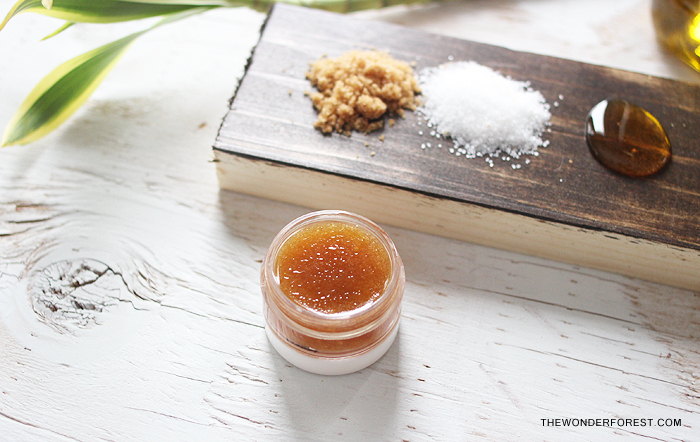 Check out Hello Glow for another delicious – and edible – DIY lip scrub. It’s perfect for fall and for those that love all things pumpkin! 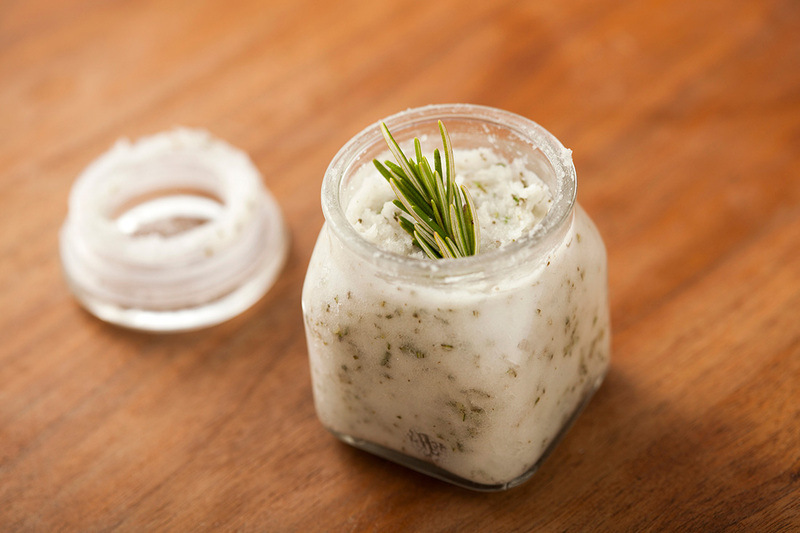 This DIY recipe includes Vaseline. Run on over to Rougeimaginaire and grab all the necessary details. If you want something with some tang, visit Hairspray and High Heels. You’ll get to sink in to a recipe that includes both strawberry and lemon. A Pumpkin and A Princess makes a lemon variation that we’re loving too. Check out all the details now! 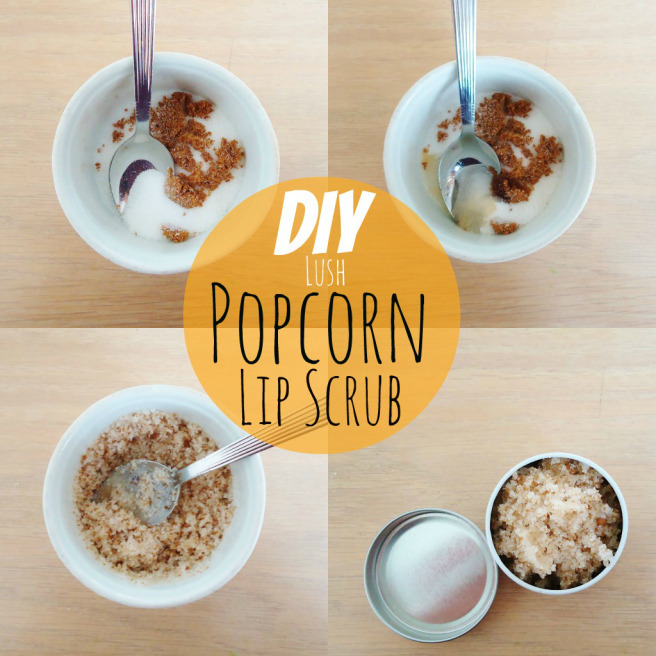 You don’t actually use popcorn for this one but you’ll definitely want to check it out over at Butter & BS. 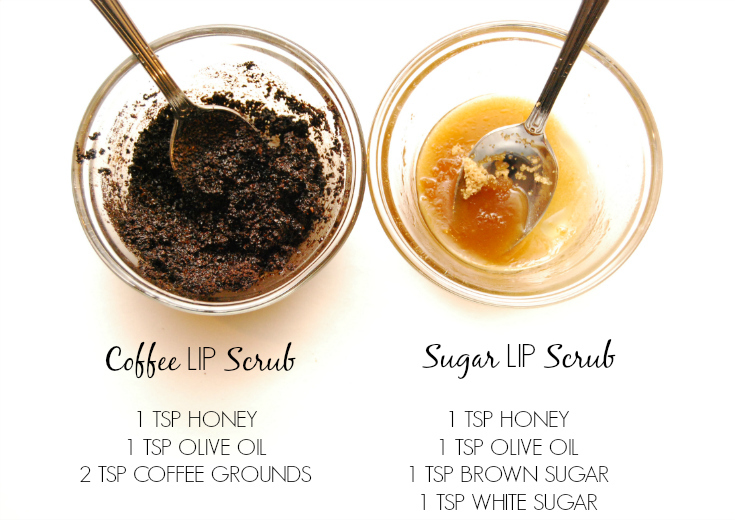 Mixing different sugars can make an even more tasty treat for your lips. 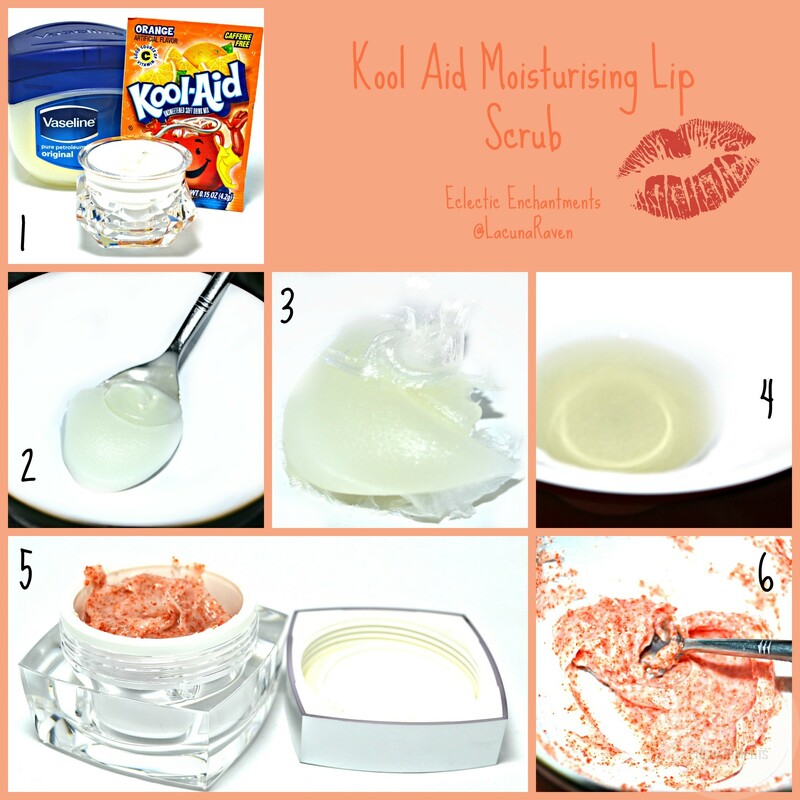 Check out this recipe if you think Kool-Aid sounds like a good ingredient. Take it to the next level with this one! 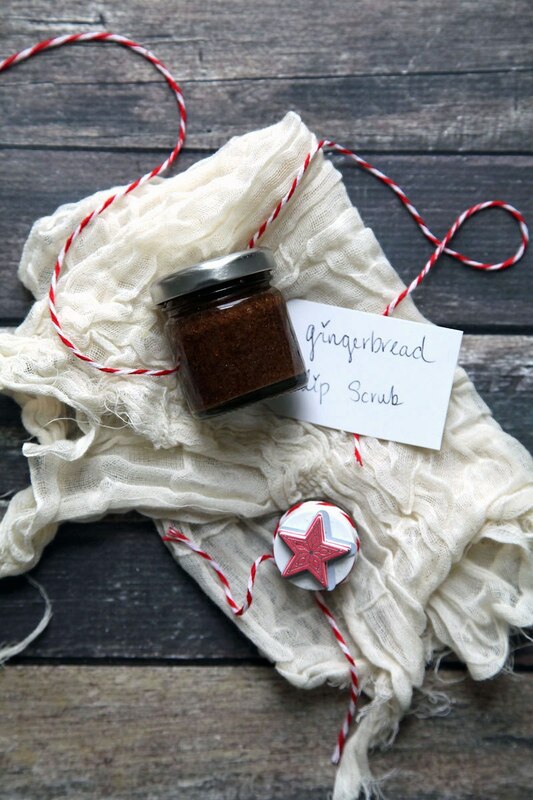 With this recipe from Brit + Co you’ll be getting wintertime in a pinch. 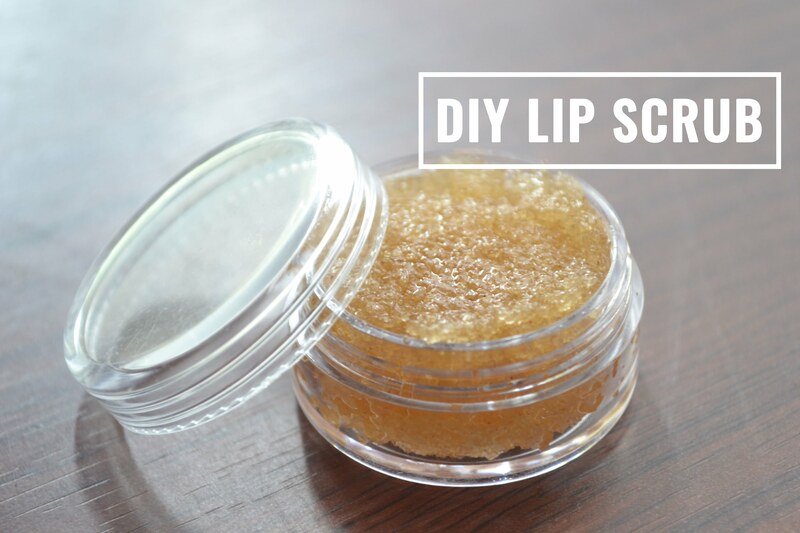 Make your lips a bit more supple for the season by the evening. 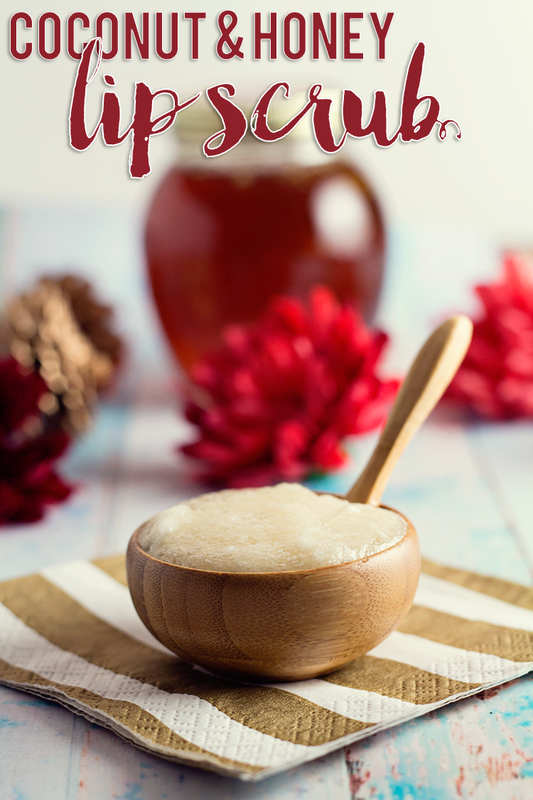 Here’s a more unique flavor choice but one that’s super delicious, especially for fall and winter months when you need the scrub the most! Visit Brit + Co for more info. 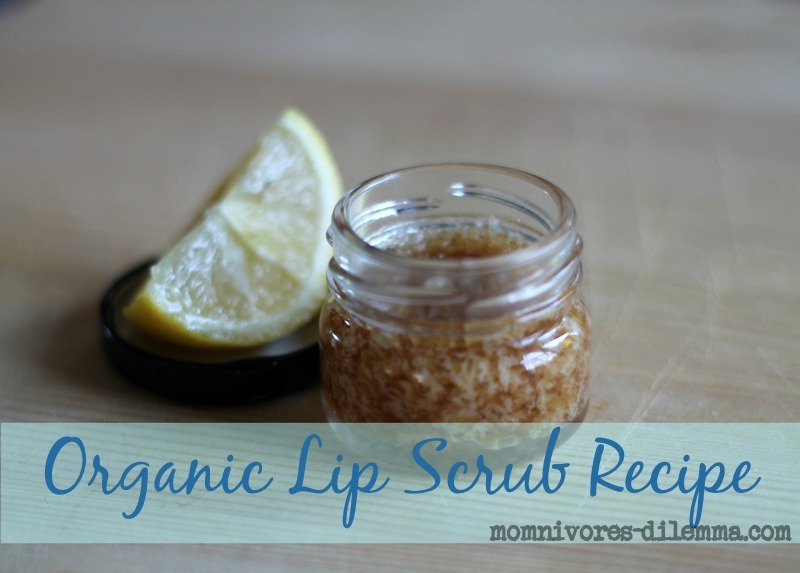 Honey and lemon are popular ingredients for a lot of DIY lip scrubs. So, grab a classic example over here and spoil yourself tonight. 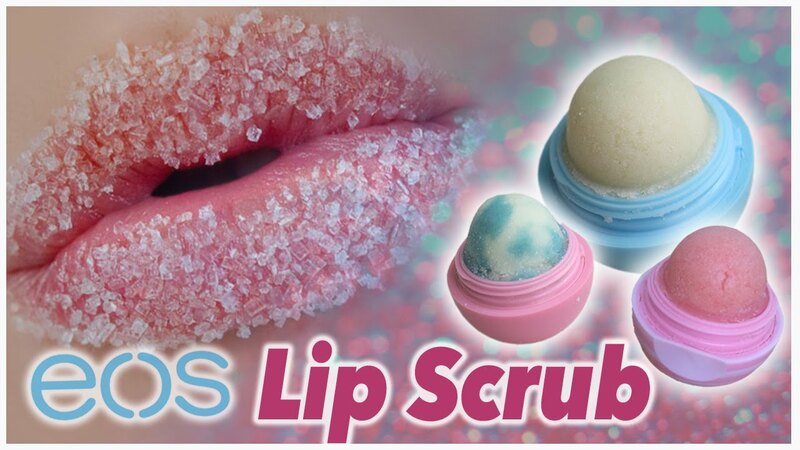 Hop on over and watch this YouTube video if the thought of bubblegum lip scrub gets your excited. And it’s pink! The Rising Spoon adds a bit of lavender to their mix and we’re in love. For more romantic flavors, snag this one. 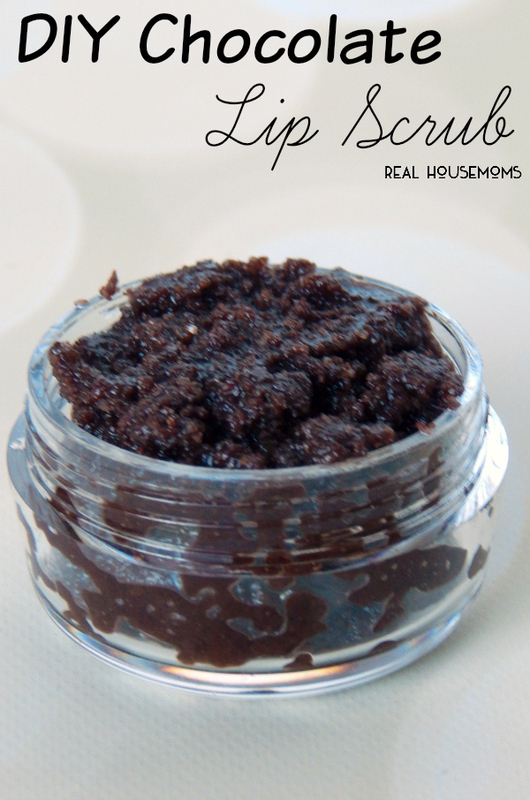 Run, don’t walk, run over to Real Housemoms and whip up some of this chocolate lip scrub tonight. It’s delicious and luxurious all in one! 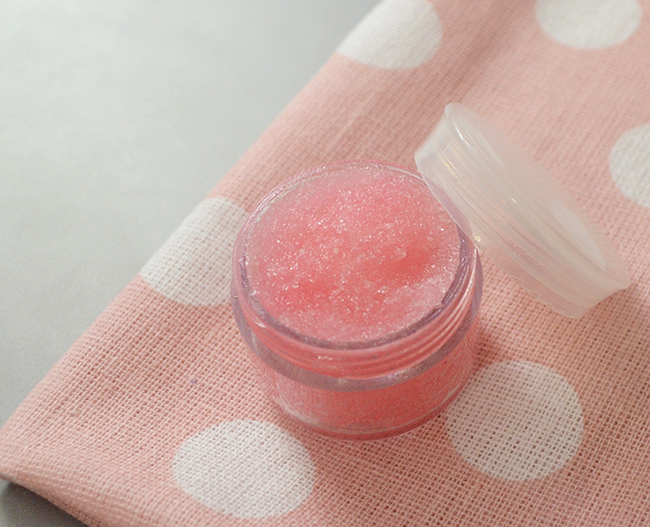 This YouTube video shows us how to whip up an easy lip scrub in the kitchen too. 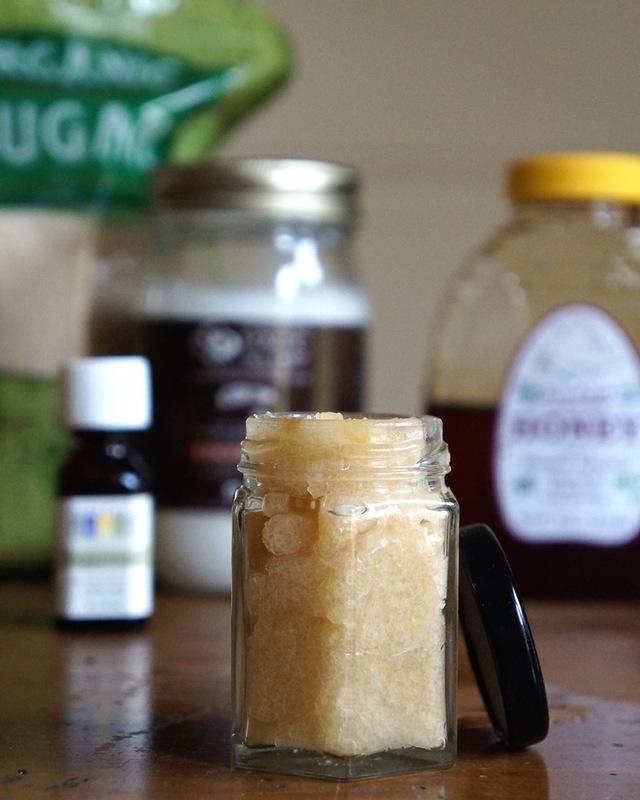 And it combines honey and cinnamon! 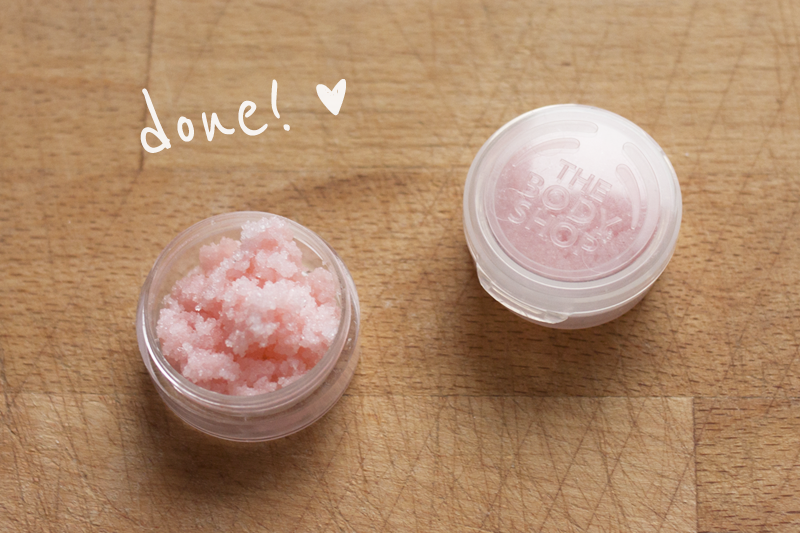 Use a bit of Eos in your lip scrub. Check out this YouTube video for all the necessary details and instructions. Here’s another great flavor for the wintertime or to serve up as a gift. Grab the details at Runway Chef. 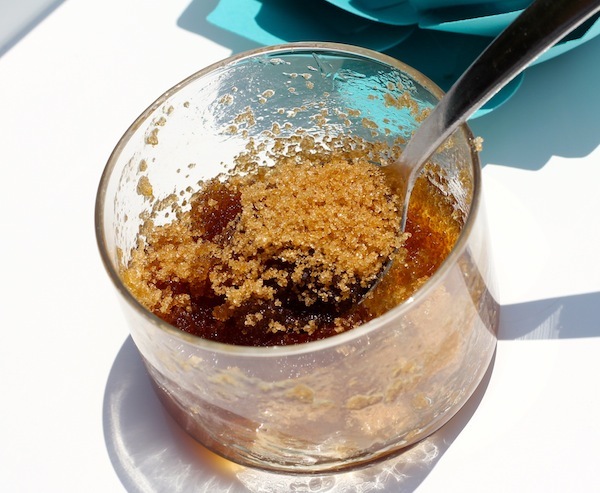 For something a bit more tropical, check out Hairspray and High Heels for this coconut and honey concoction. You’ll feel like you’re at the spa! 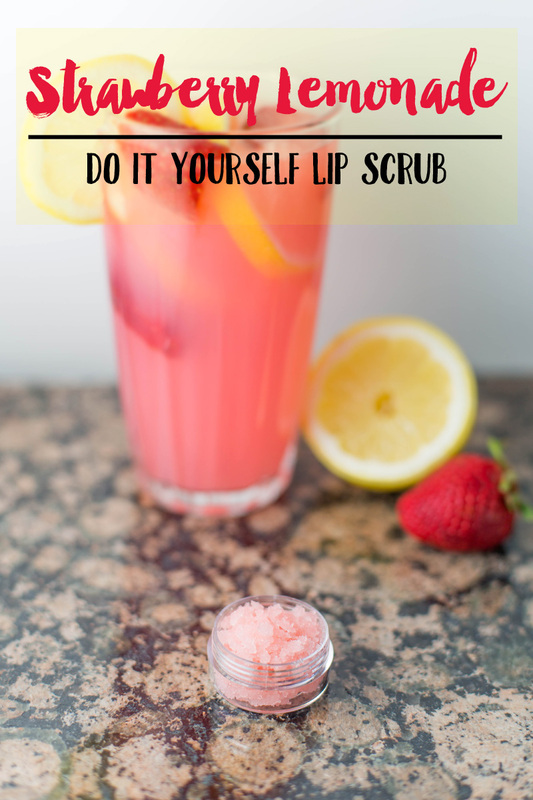 Brit + Co does it again with this fabulous DIY lip scrub recipe. There are little cranberries inside this one! We have a pumpkin pie variation above but we had to feature this delicious pumpkin spice recipe too. Check it out at Brit + Co! Cinnamon is always a good way to go as well. Use these little ones from Brit + Co as favors or give yourself a nice treat! 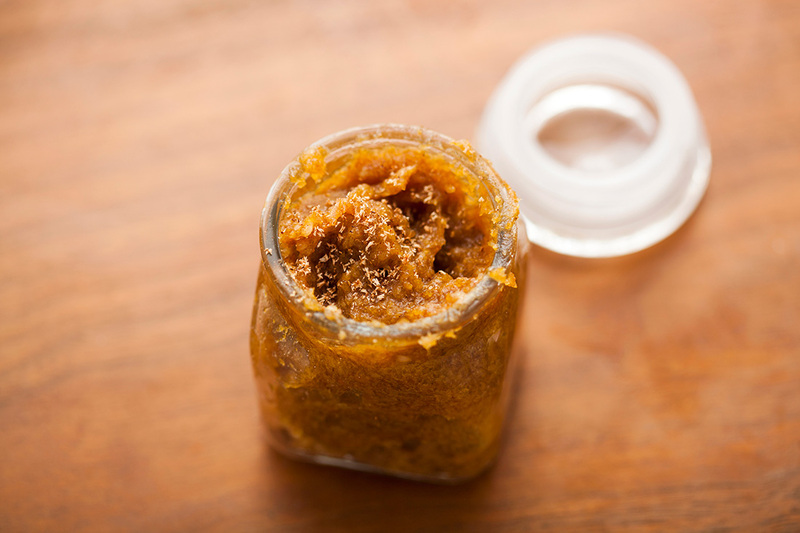 Jumpstart your day with this magical and enlightening recipe from Little Miss Mama. A burst of coffee in any form can get your morning looking a bit cheerier. If you want a bit of flavor and luxury, try out this recipe from Chick Advisor. It’s perfect for gifting but also treating yourself to something special.